You will never stop growing. Education is an integral part of a successful certification, contributing to increased performance of both organizations and individuals. With the help of its expert team and partners, TUVADRIA provides its clients with appropriate seminars, trainings, courses, workshops and similar. 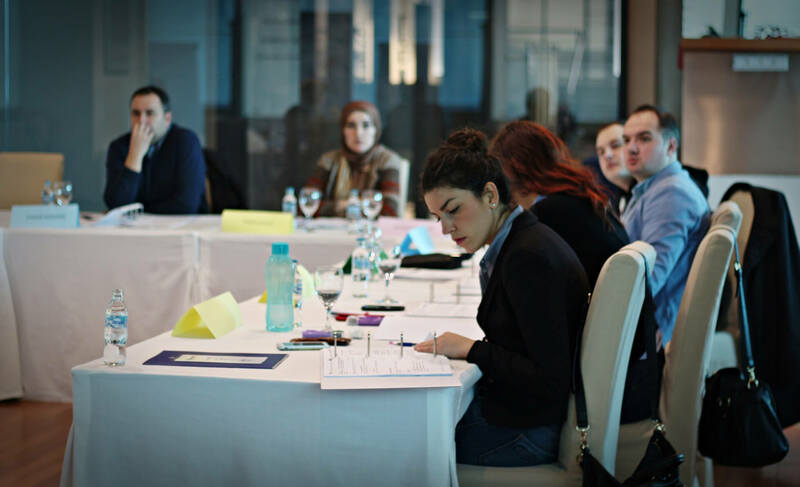 TÜV Academy is authorized to train personnel in the domain of quality, to independently organize various seminars and courses in different fields, such as quality, environment, occupational safety, project management, facility safety, etc. A great number of developed education programs can be found in our current catalogue. If you need to organize special trainings, courses, seminars in the field of certification and beyond, contact us! With our best experts, we will prepare and implement the appropriate education for you.